Meet Virtuagym at the world’s biggest fitness shows! Virtuagym provides Gyms, Health & Fitness Studios and Personal Trainers with everything they need for member engagement, coaching and management. 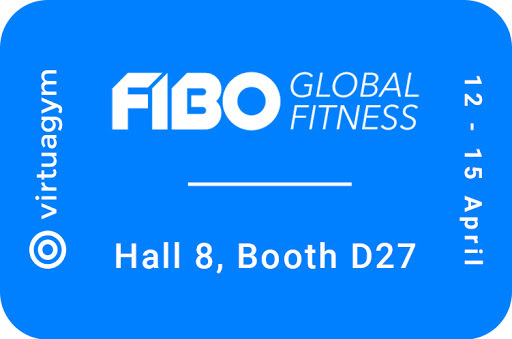 Come and Meet Virtuagym at FIBO 2019! Schedule a meeting now and get the chance to meet us face to face, try out our software, and receive tailor-made advice from our experts. We can’t wait to show you how to improve managing your business and coaching your clients!